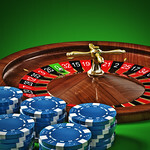 Risk a few dollars and ride on your luck with casino in Aberdeen. Includes a drink on arrival, a meal, £5 gaming chip, £5 slots voucher, gaming tution. Our dimly lit casinos are one big choice to know your lady luck. Once night falls our casinos sprout into life with the cards being shuffled and the chips loaded. It is one such game where you can rob off your partner's pocket or other way round. 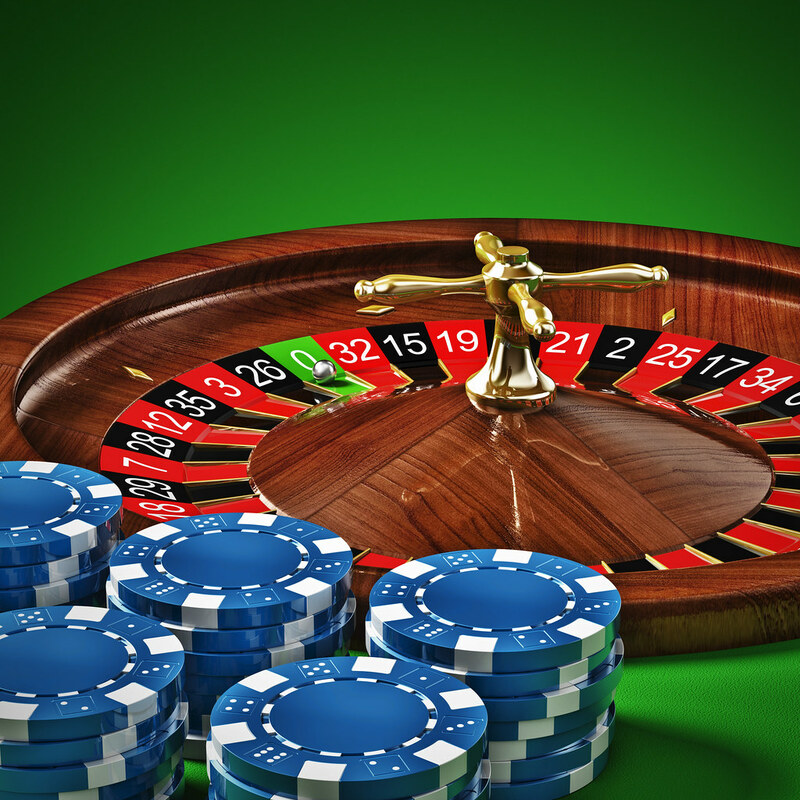 After a brainstorming tutorial from our professionals you can play either of these roulette jack or poker. Risk a few dollars and ride on your luck factor. This event is perfect on a night out with your friends to your office party or a birthday celebration. It’s a unique gift that allows you to discover this great venue for yourself. Whatever experience you’re after you’ll find it here.